Dyson has finally announced its official entry into the Indian market, the company is very famous for its vacuum cleaners. The company has opened its first store in Delhi where it plans to sell its vacuum cleaners, air purifiers and blade-less fans that the company likes to call as air multipliers. The newly opened store is located in DLF Promenade Mall in Delhi and the company will be opening three more at Bengaluru and Mumbai. 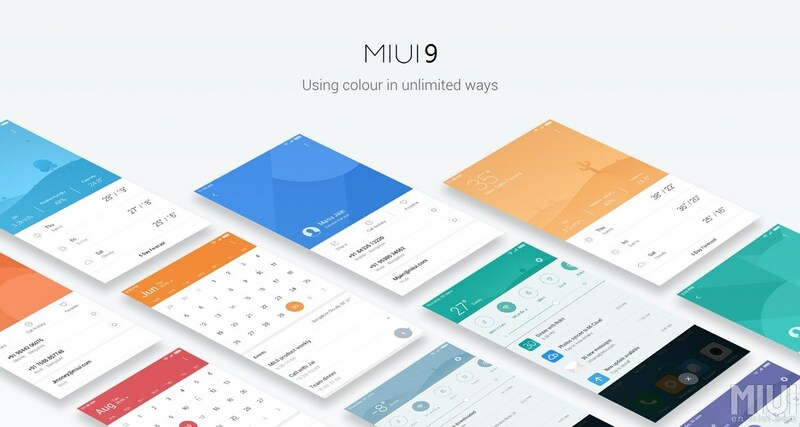 The company will also be selling using their own online store and Amazon India. 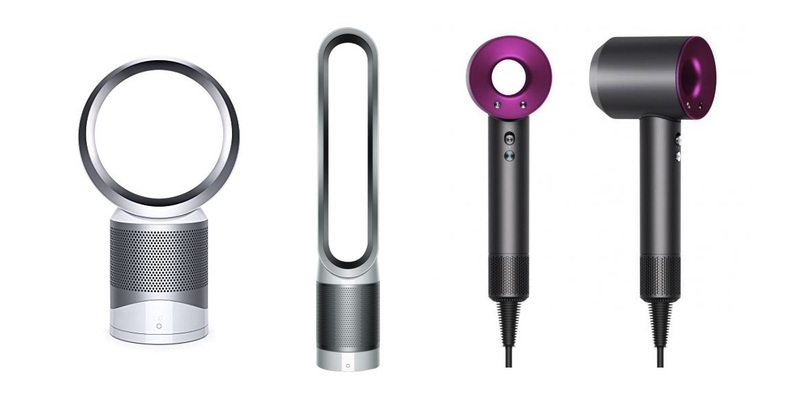 The Dyson test experience is an innovative experience where people will be allowed to test and understand the range of products with company executives available at bay to explain or make recommendations. Dyson also plans to invest about Rs 1200 crores in India over the next five years to set up 20 Stores across 10 cities in India. 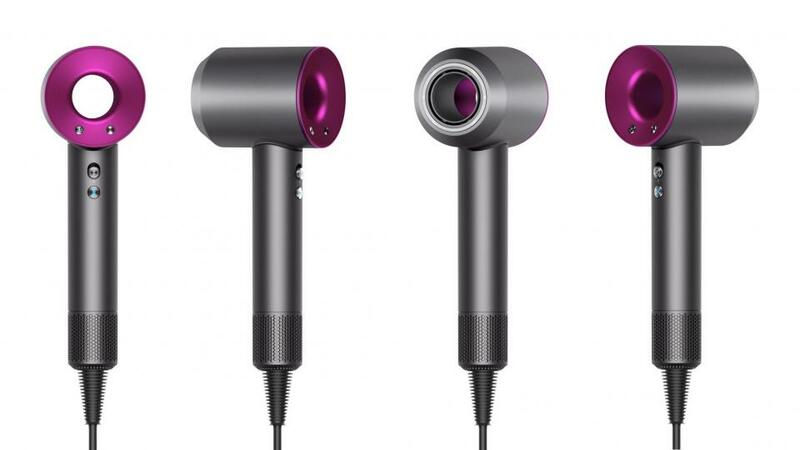 Pricing of the products is in sync with the international market and you can get the latest vacuum cleaner, the Dyson V8 Absolute + Cord-free for Rs 39,9000 and the base model Dyson V7 Animal will be available for Rs 32,400. The absolute is specifically designed and also comes with a soft-roller to clean hardwood, tiles and other non-carpeted areas. Both the V8 model vacuum cleaners have an electric motor that spins at up to 111,000rpm and Dyson claims that the design of the vacuum cleaners have been specifically tuned so that the efficiency doesn’t reduce over time. The Dyson Vacuum cleaners are completely cordless and a charge of three hours gets you 40 minutes of uninterrupted cleaning. 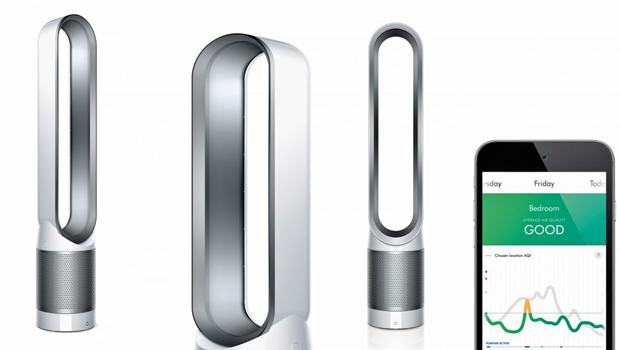 Dyson will also be launching two air purifiers in India. 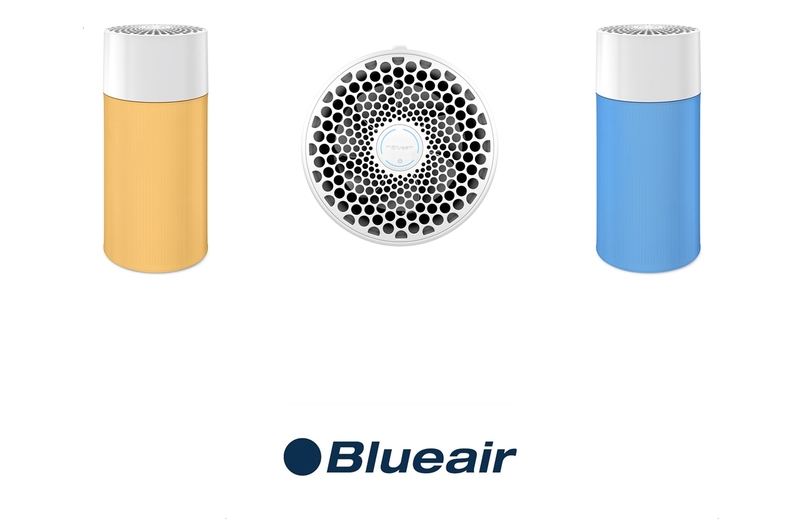 The desktop version and the premium standing tower-style purifier is based on the same technology as the air multiplier. There is a motor at the base of the purifiers that pulls air inside and then directs it through vents, the New purifiers also add a 360-degree cylindrical glass HEPA filter to purify the air before being circulated. The air-purifiers come with a very modern and is very aesthetically designed. 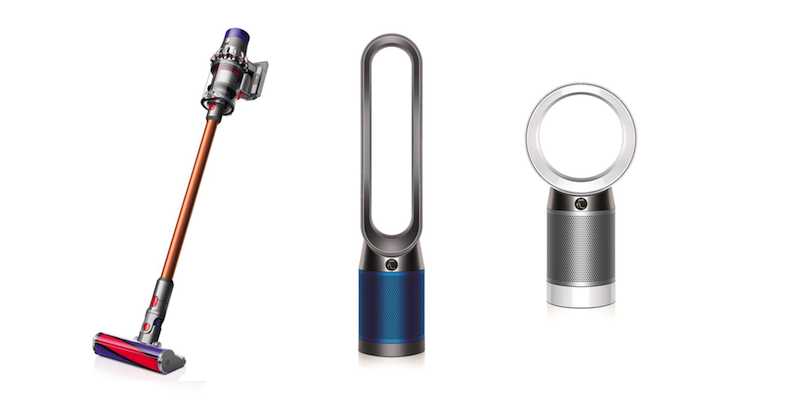 Dyson also claims an effective range of about 200 to 250 square feet.